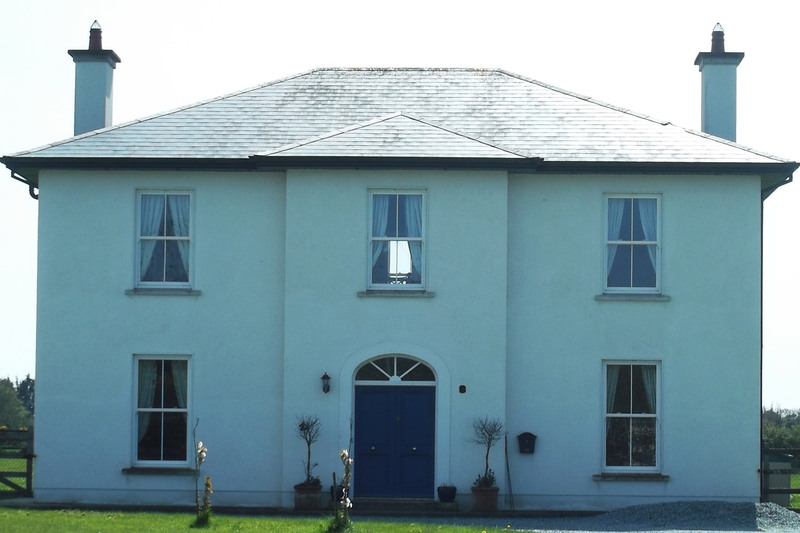 This house was built in 2008 by local builder, Mr Liam Byrne. 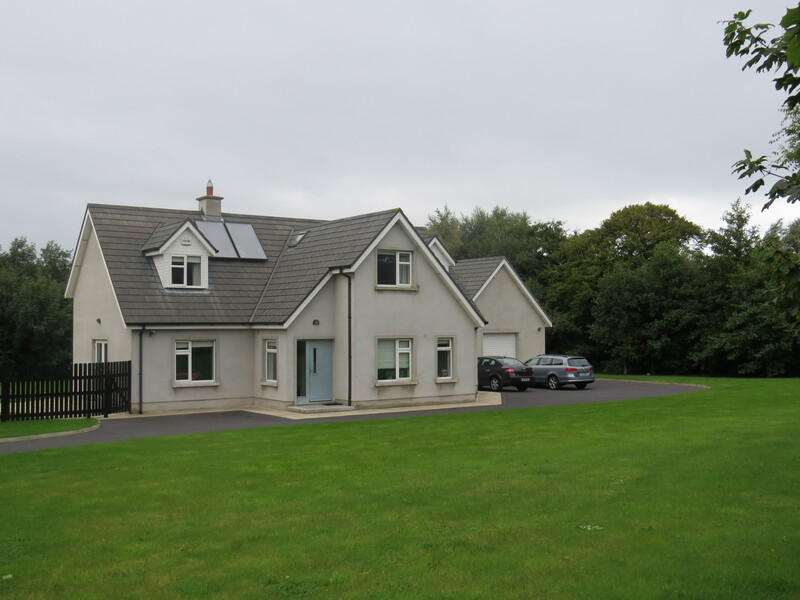 Both the structural design and certification of the house were carried out by John Creed and Associates. 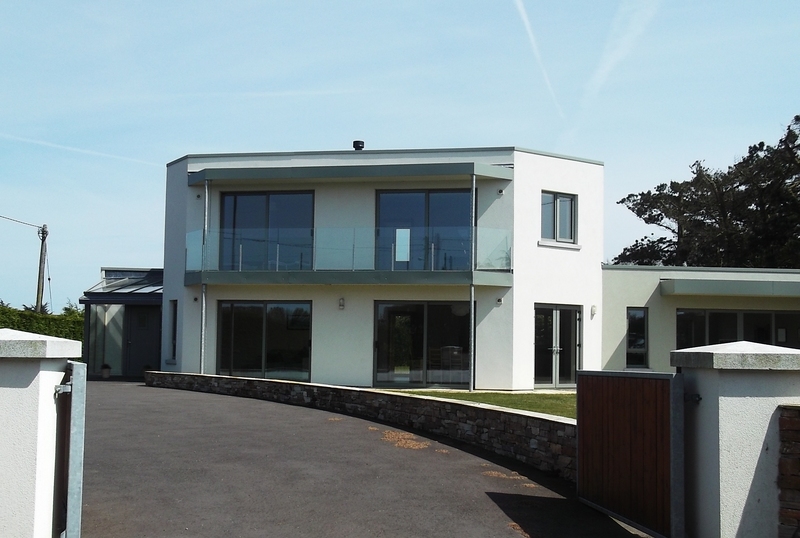 The house featured a first floor constructed with precast concrete floor slabs. 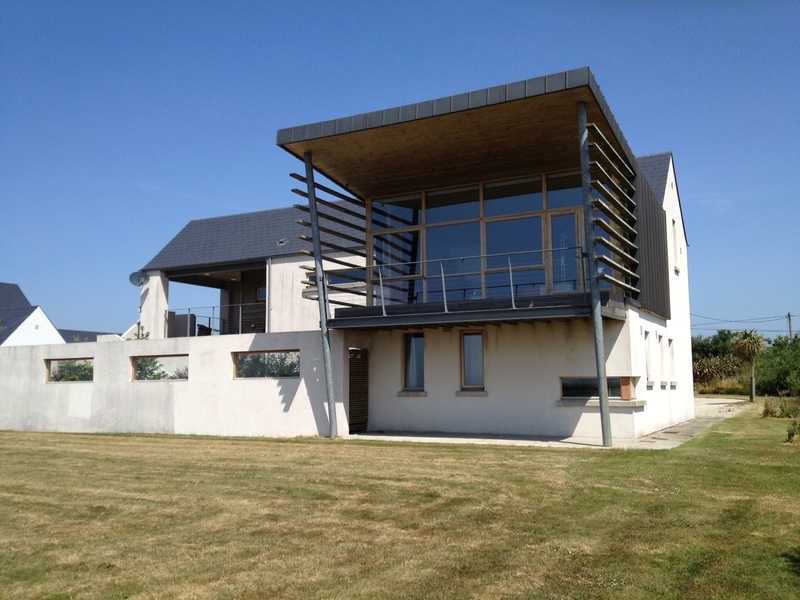 John Creed and Associates were engaged as structural engineers on this project. 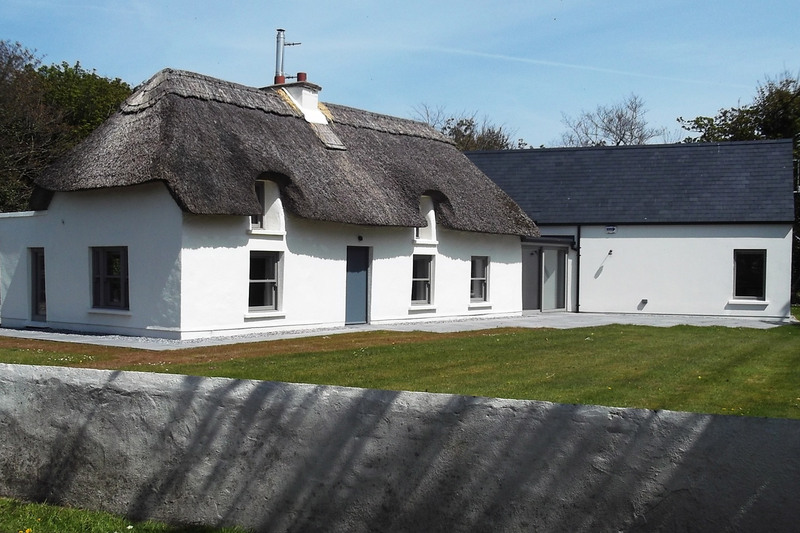 The project involved alteration within and sympathetic to the existing thatched cottage with a new extension to the rear. 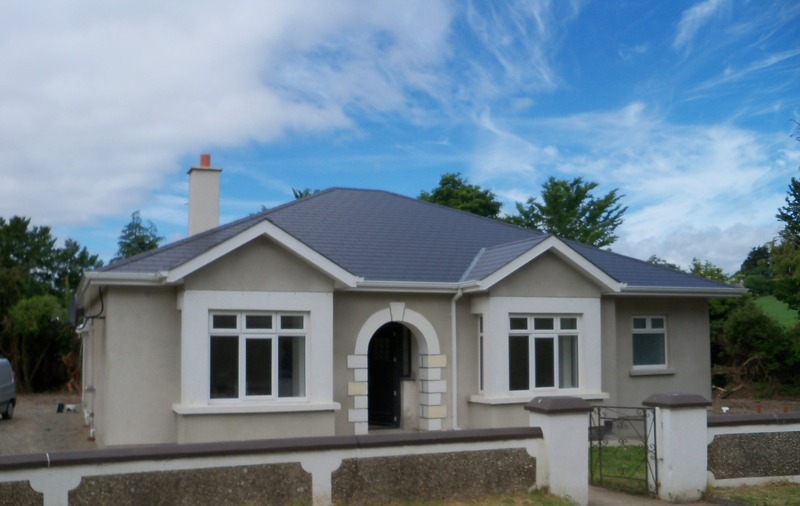 Work was carried out by local contactors Bawn Developments The Architects were Cathal Crimmins Architects from Blackrock.